Christina was born and raised in Louisville, Kentucky. She graduated from the University of Louisville with her Bachelor’s Degree in Fine Arts. Christina always had a passion for taking care of people and planning every one of her birthday parties since she can remember. From 2014 to 2016, she worked as a meeting and event planner for Yum! Brands where learned skills there that made her want to continue growing in the local hospitality industry. Yum! Brands held an event with the Ice House, in which Christina, Erica and Lindsay all had the opportunity to collaborate. After being highly impressed with her planning abilities, Erica and Lindsay recruited her to the Ice House & Crushed Ice Catering team. 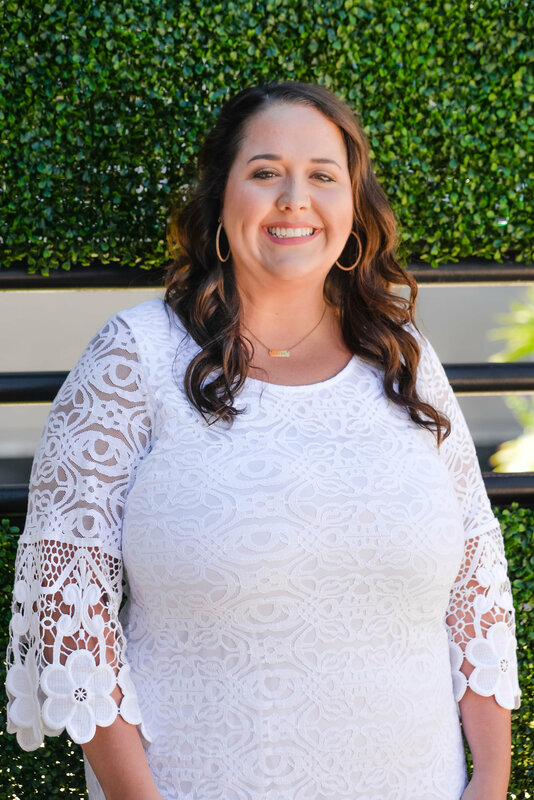 Christina is a hard worker on and off the clock – she is currently planning her own Wedding and remodeling the house she shares with her Fiance, Zach – and their adorable dog Bruno.